By Xah Lee. Date: 2015-05-19 . Last updated: 2017-09-28 . 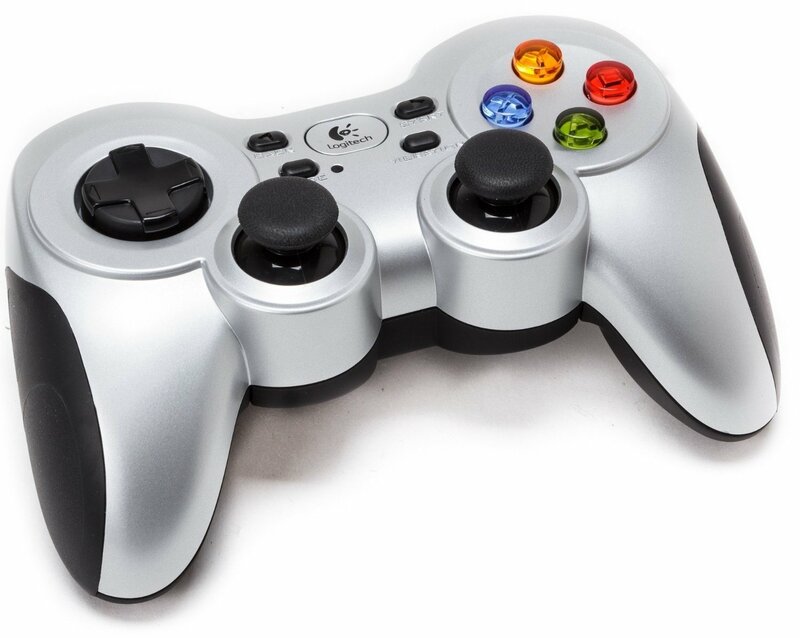 Gamepads are rather quite interesting input device for normal non-gaming use of computer. For example, You programer you. 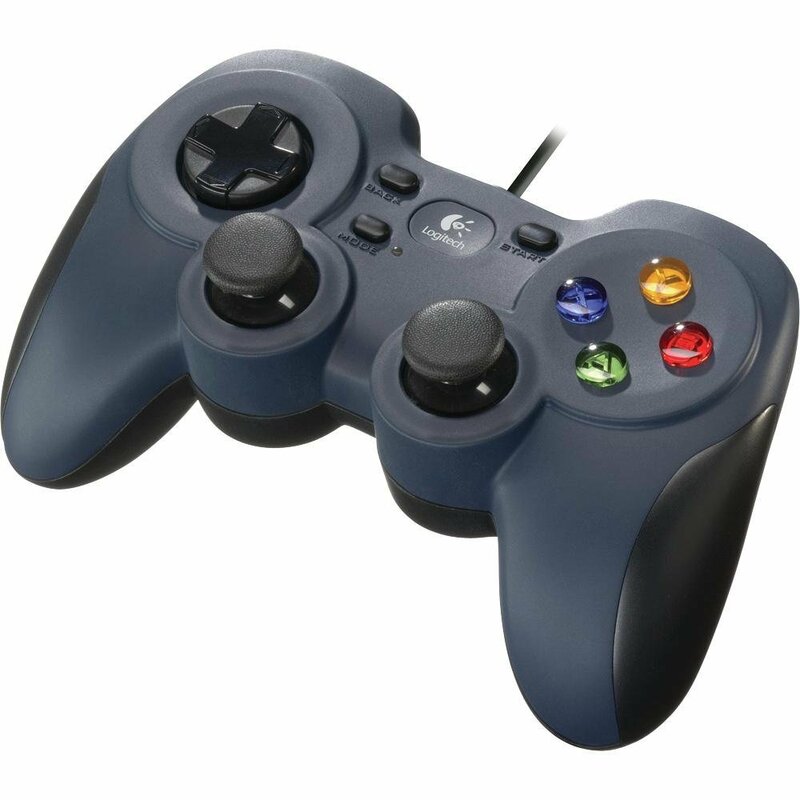 Because, they provide some 8 buttons, plus several joysticks and direction-pads. This is the best. 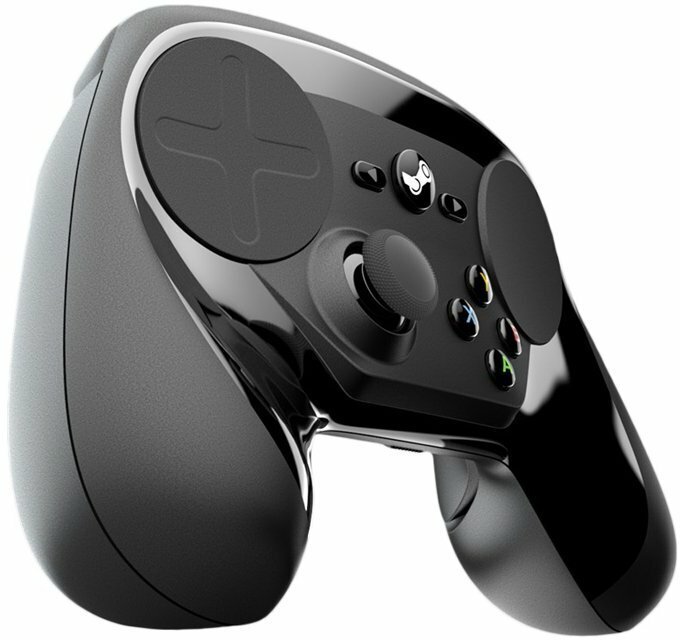 You got 2 touchpads that can be remapped in many ways, plus 1 joystick, plus 13 buttons, both touchpads can be pressed down. Both wired and wireless versions are available. This one doesn't look so flashy, but is very highly rated. According to amazon reviewers, works in Linux, Mac, and Windows 10 too. Just download the latest driver. not sure about this one. Too expensive, and the swappable parts is too much of a fuzz. But, it seems cool. Putting here for now. 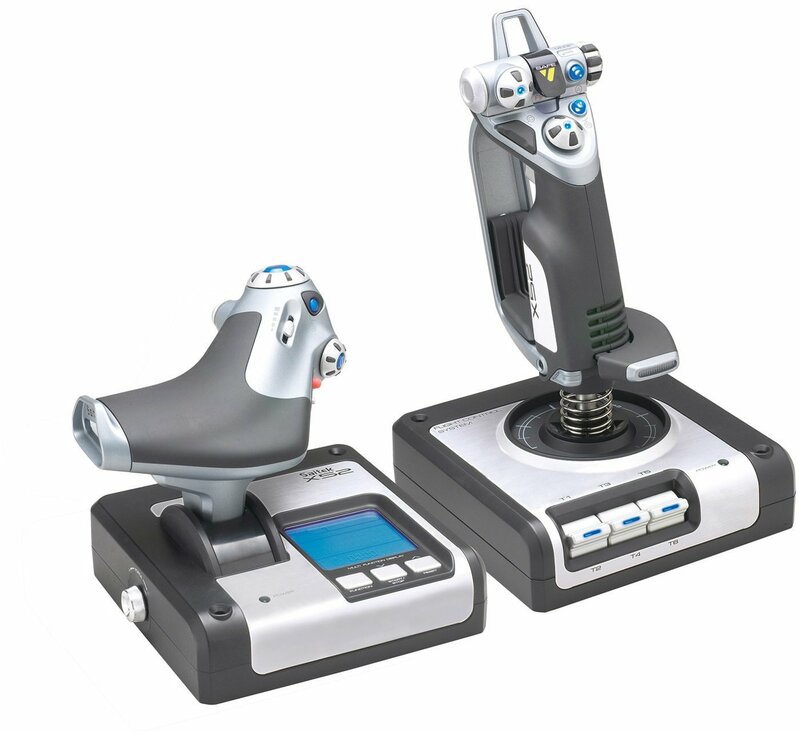 “Saitek X52 Flight Control System”. 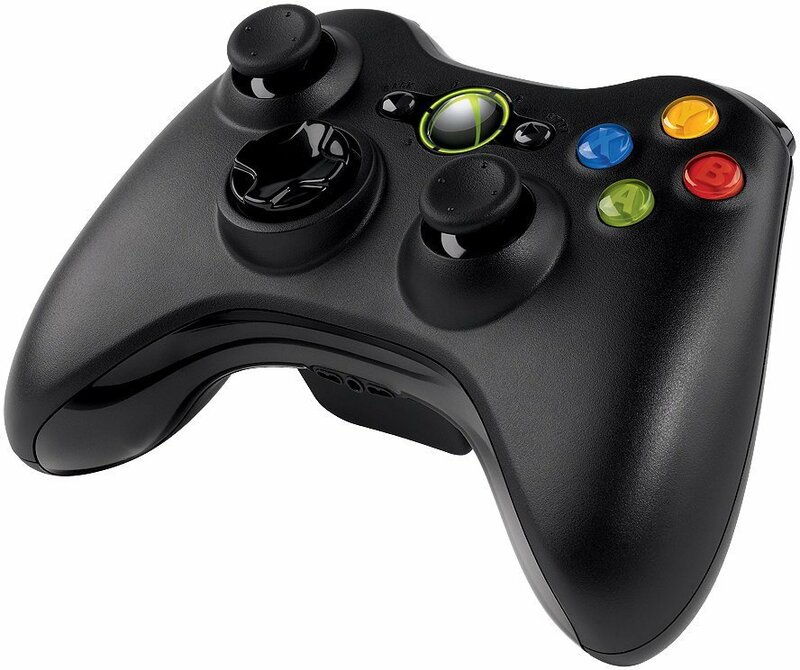 Buy at amazon One of the fancy joystick.